Luvvie is hilarious – just what I needed in these last few days. For a quick laugh, visit her site, Dumbest Tweet. Ever. I spent most of last night laughing at the foolishness that is people. I planned to #PayAmish to some things that I saw foolish over the last week, but I’m going to let it go…for now. I will leave you with this image of Santa and I instead. I think so, too! I always get a great chuckle and new ways to increase my skills when I visit her blog. 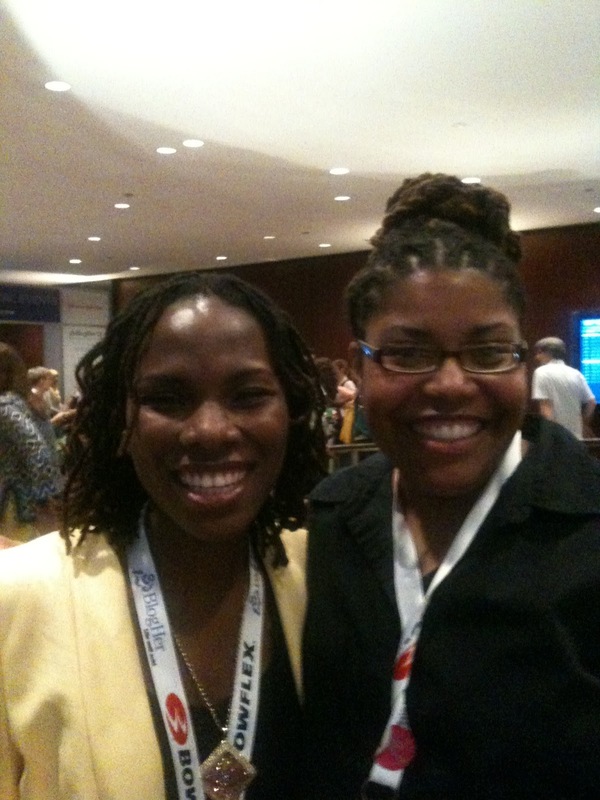 I love Luvvie — she’s awesome and very knowledgeable!! I hope to meet her one day!